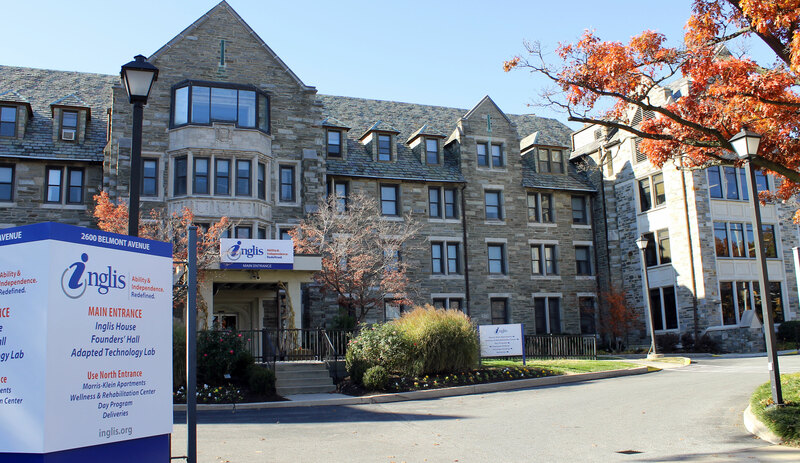 Inglis House offers long-term care for adults (age 18 and older) with severe physical disabilities while providing them with a variety of social, recreational and educational opportunities. We accept referrals from hospitals, nursing homes, assisted living/personal cares, family/support people and prospective residents. Anyone can make a referral. The individuals that benefit most from living in our community are those with: multiple sclerosis, muscular dystrophy, cerebral palsy, spinal cord injuries and other similar diagnoses. What other information do I need to know before making a referral? Inglis is a wheelchair community. Everyone that calls Inglis home uses a wheelchair for mobility. We look for prospective residents that will benefit from the extensive programming offered and will become active members. Inglis House does not accept any smokers. What needs to be done before someone can move in and call Inglis home? There is an application process that must be completed. It would be unusual for a hospital to make a referral and have the applicant move-in at discharge from the hospital. We work with each applicant to make the process as easy as possible. What is involved in an application? We have a medical and a financial application. We also ask for supporting documentation to go along with the application. Our admissions office will explain the process and assist you along the way. If you need an application (see link above) or have questions, please call 215-581-0747 and speak with our Admissions team. The application can be e-mailed to admissions@inglis.org, faxed or mailed. You can fax completed applications and supporting documentation to 215-878-7611.